Looking for some clip in hair? The Best Clip in Hair Extensions I Have Ever Found (and the Cheapest) for only $8 on Amazon. Yes, you read that right. I found $8 hair extensions that are not complete crap! This title is not “click bait”. And these hair extensions are probably the greatest (recent) shopping discovery I have made. 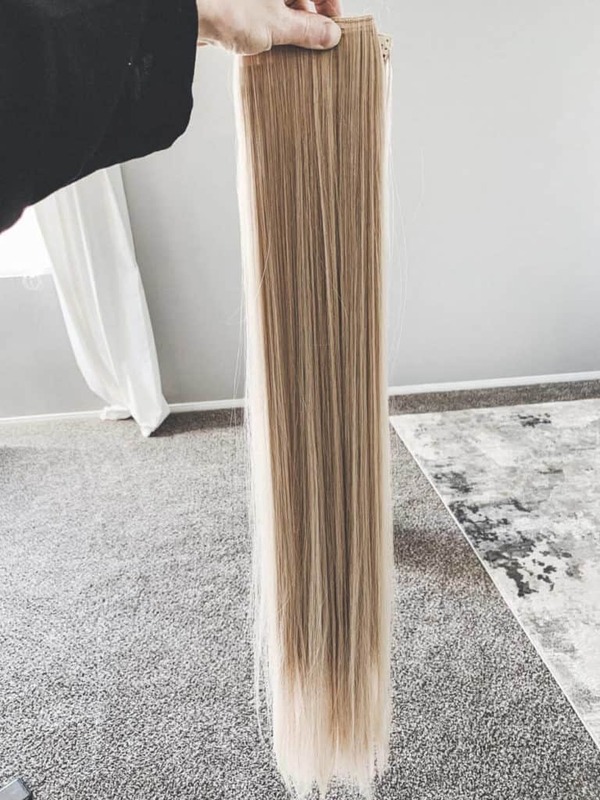 To help thicken the ends of my hair I have been casually looking for hair extensions for a while now. My hair is quite long, so I needed 26″ extensions. They were so expensive everywhere I looked so I figured why not give Amazon a shot! I was willing to sacrifice $8 if they turned out to be horrible. I didn’t need an entire set (a new set would have cost $200), so I was looking for something cheaper. Note – I did not buy these to make my hair longer, so I cannot vouch for how well they look if you want a full set. If you want more volume or a slightly longer length I highly recommend these. I liked them so much that I went back and ordered a second pair of wavy hair extensions. They have been amazing because it made doing my own hair a breeze. 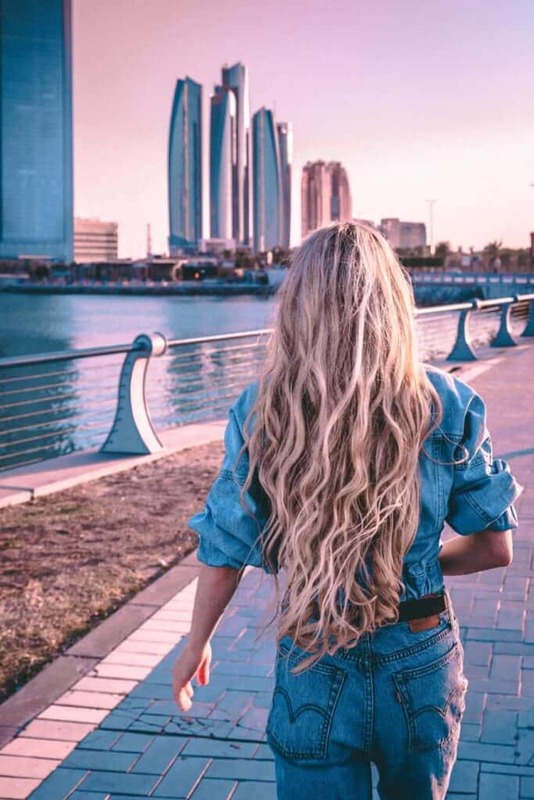 On our recent trip to the Middle East (Dubai and Abu Dhabi) I forgot my curling iron and straightener. All I had were the pre-curled extensions. My hair looked awful without them, but once I put them in it was magic. It looked like I spent so much time fixing my hair when all I really did was clip in 1 extension. 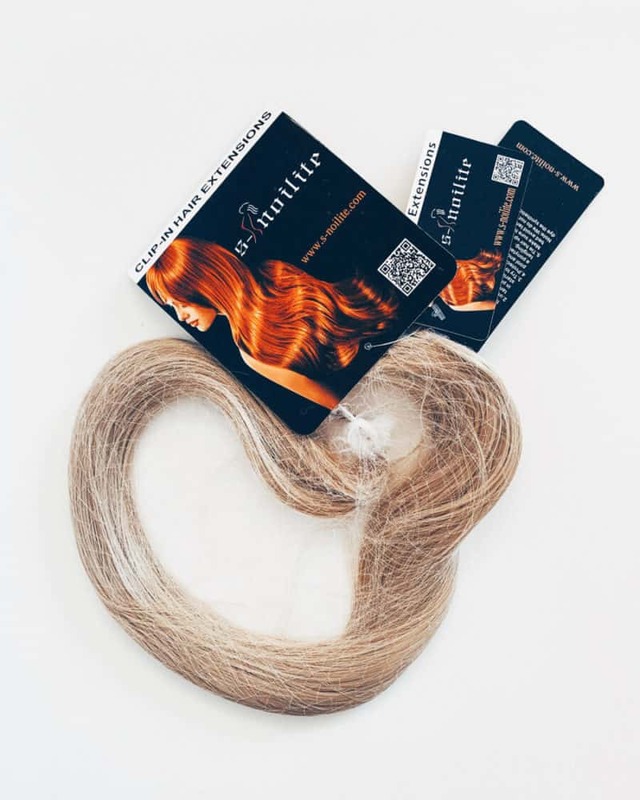 Would you be willing to give these hair extensions a try? For the price, you really can’t beat it.